At Eastex Credit Union you are more than just a member, you are family! 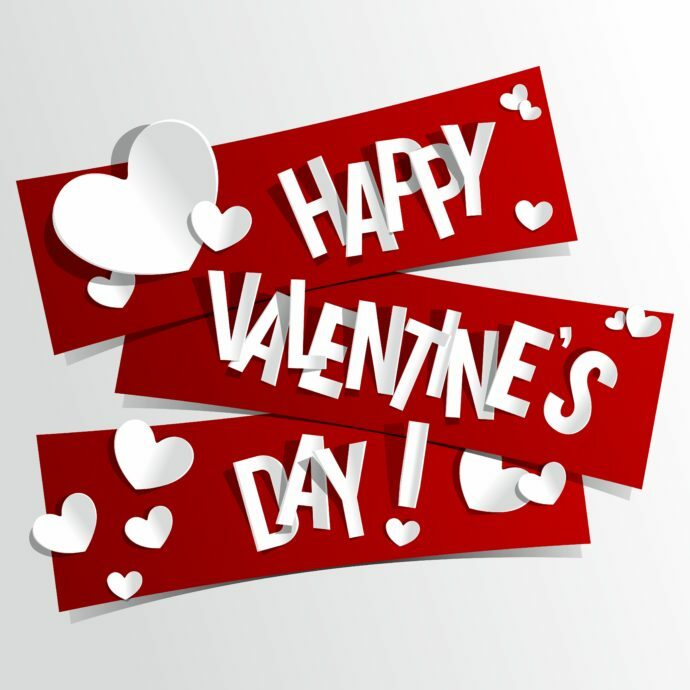 So from our family to yours, Happy Valentine’s Day! Here at Eastex Credit Union, we strive to be recognized as a community leader by providing members with the best financial solutions. We are excited to invite you to our Annual Meeting, where our members at Eastex have a voice and vote! Any member in good standing with the Credit Union may also run for a position on the Board by Petition. Each nominee by petition must submit a statement of qualifications and biographical data with the petition signed by at least 1% of the membership. The forms may be obtained from the Credit Union. The closing date for receiving nominations by petition is March 1, 2017. The election will not be conducted by ballot and there will be a call for nominations from the floor when there is only one nominee for each position to be filled. The date is set for April 4, 2017 at Evadale High School. All members are welcome and encouraged to attend this meeting. You’ll learn more about Eastex Credit Union, our growth over the past year, and all the exciting new things we have planned! Door prizes and CASH prize drawings are available for you to win. We look forward to visiting with you and your family so mark your calendars. Announcing Buna and Kountze locations now open! Join us at our Grand Openings! June 14th – Kountze: A Full service branch facility PLUS a Connect on the Go. Michelle & Laura will be serving the Kountze community at this new location. Stop by and see them soon. What is Connect on the Go? Connect on the Go is an Interactive Teller Machine or otherwise referred to as ITM. It is new technology designed to help you complete all your financial transactions without ever actually going into a lobby. It offers the convenience of a drive thru self-service transactions all with the personal touch of having a teller. When you utilize our new ITM machines, you’ll be able to have the same devoted, consistent service, with the efficiency of a machine. We are constantly striving to provide our members with the best products and services possible and we are so excited to be able to roll out the first of it’s kind in this area. If you’re looking for our machine, it’ll look like an ATM machine. It will allow you to have a face-to-face conversation in real time with an Eastex Member Service Representative using two way video and built in speakers and microphone. This state of the art machine is able to process the same transactions you would do in our lobby. You can rest assured all your transactions will be safe, private, and secure. If you’re unsure about using the new ITM, our Eastex Team Members can help assist you through every step of your transaction as well as answer any questions you may have.